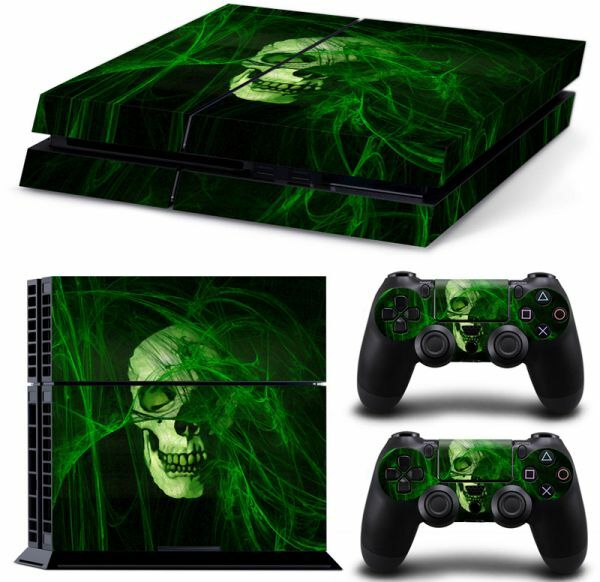 up your PS4 and turn it into something that reveals your personality.Decorate and beautify your PS4 console, and the two dualshock 4.This PS4 skin protect your PS4 from scratches, dust and wet.Easily Removable and replaceable with no hassle.Made from adhesive backed vinyl.HD Quality Print with Premium gloss finish.Designed, Precut and 100% fit for the PS4. up your PS4 and turn it into something that reveals your personality. and beautify your PS4 console, and the two dualshock 4. PS4 skin protect your PS4 from scratches, dust and wet. Removable and replaceable with no hassle. Quality Print with Premium gloss finish. Precut and 100% fit for the PS4.